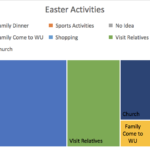 Entering the fourth week of the spring semester, the workload for students on the campus of Waynesburg University starts to ramp up. This is no exception for the indoor track & field teams. The men’s and women’s teams competed twice in Ohio over the weekend—Friday night at Youngstown State University and Saturday at the University of Mount Union in Alliance, Ohio. With the jumper’s cap at Youngstown, Cross decided to just send some distance runners up north. For the men, sophomore Matt Durgin placed 26th in the 5K with a time of 16:44.7, while classmate Jordan Payne took 31st with a time of 17:21.8. On Saturday at Mt. Union, distance runners, sprinters and jumpers all competed. For the men, sophomore JaWuan Jones qualified for the 60-yard dash with a time of 7.22 seconds in the qualifier. Jones finished seventh in the finals with a time of 7.23 seconds. He also took fifth-place in the 200 meters with a time of 23.43 seconds. Junior Mike Trax took fifth in the long jump with a leap of 6.34 meters, while sophomore Dorian Hardy took fourth in the long jump with an attempt of 12.62 meters. As the season starts to move into its final stretch, Cappelli is eager to see how the team meshes together. 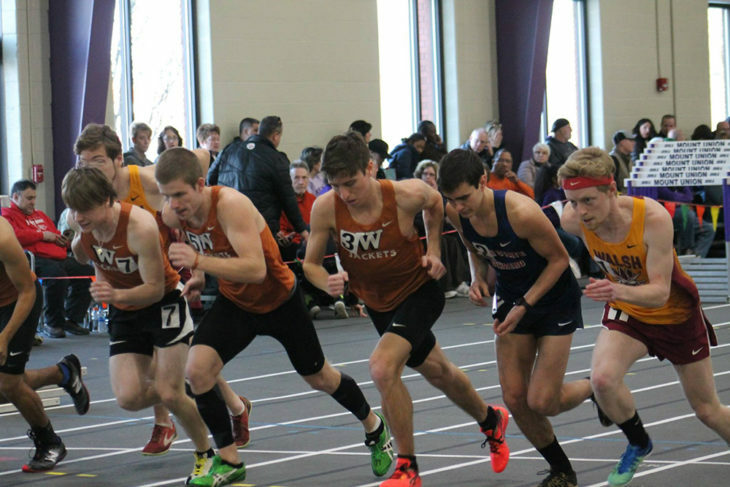 The Waynesburg indoor track & field teams will get a week off competition before they travel to compete in their final regular season meet at Kenyon College on Saturday, Feb. 16. The PAC Indoor Championship meets will take place the Thursday after. For Coach Cross, the main focus at Kenyon is to prepare for what lies ahead.